Aston Martin - an iconic brand of unrivalled heritage began in 1913 when founders Robert Bamford and Lionel Martin created Bamford and Martin Ltd. Out of a modest workshop in London, their vision was to create cars of exotic design and superior performance. This trend captivated the public's eye over 100 years ago and continues to fascinate today. In 1914 the name Aston Martin was adopted after Lionel's success at the Aston Hill Climb Race in Buckinghamshire. Competition has always been in the brands DNA and has become globally known for sumptuous luxury, timeless elegance, and outstanding performance. Know for the cars appearance in the James Bond movies since Goldfinger, Aston Martin Residences will be its first venture into the real estate market and hopes to make its imprint on all the cities where it is important to be, including Miami. 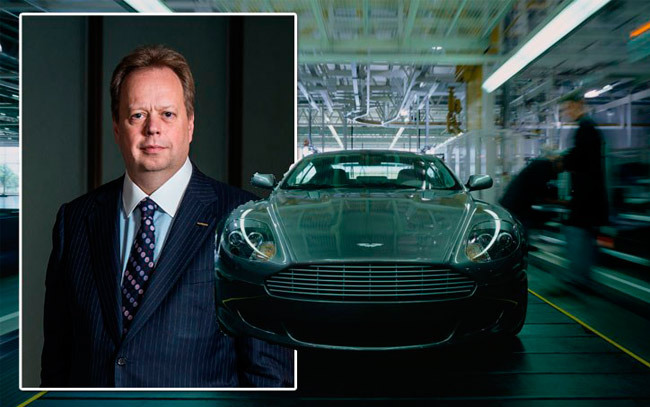 Marek Reichman, Aston Martin's chief creative officer is in charge of bringing design elements and luxury finishes to the lobby and common areas which resemble to the cars it produces. 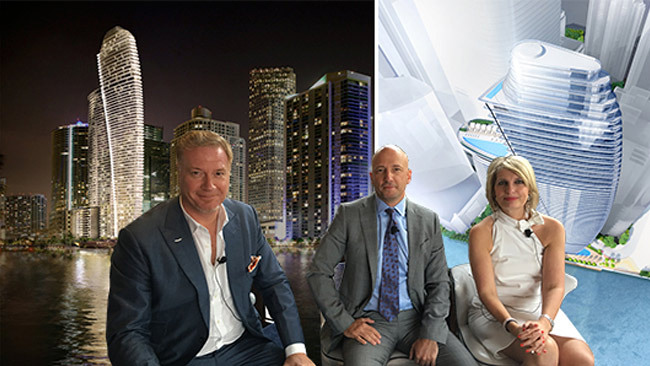 Developer G&G Business Developments is a luxury Real Estate company headquartered in Miami. The company is recognized for identifying prime locations and attracting investors seeking well-funded, unique projects resulting in extraordinary real estate developments. Developments are managed by its owners - the Coto family - who dedicate their knowledge, strategic vision, and experience to create masterful Real Estate projects. 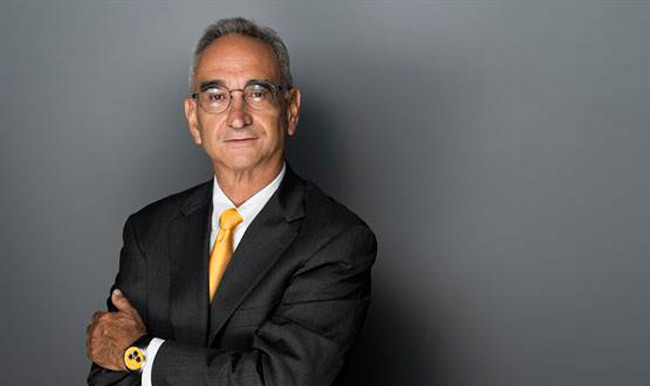 The Coto family purchased the vacant 1.25 acre parcel in 2014 for a recording breaking $125 million from developers Ugo Colombo and Diego Lowenstein, who originally planned to build Epic's second phase. Known in Argentina for its large Coto Supermarkets chain, the Coto family also has development projects in Latin America and Europe. Revuelta Architecture and Bodas Miani Anger are both prestigious architectural companies. Together, they are responsible for the architectural design and implementation of Aston Martin Residences. Revuelta Architecture's philosophy behind their success has been their willingness to persevere in the pursuit of the architectural concepts and details they believe will make a project successful for their clients and their customers. Notable projects throughout Miami are 900 Biscayne, Mint, and Ivy to just name a few. Bodas Miani Anger are headquartered in Buenos Aires, Argentina. The architectural firm provides fully integrated services for its projects and developments. Three principals and an important staff of professionals characterize their success in bringing concrete solutions to distinctive projects the industry demands.